Like other tailorbirds, this one is easier to hear than to see. It is usually found in the underbrush, inside tangles of leaves and branches. It flies quickly from one perch to the next. It looks very similar to the Philippine Tailorbird. They even sound similar. 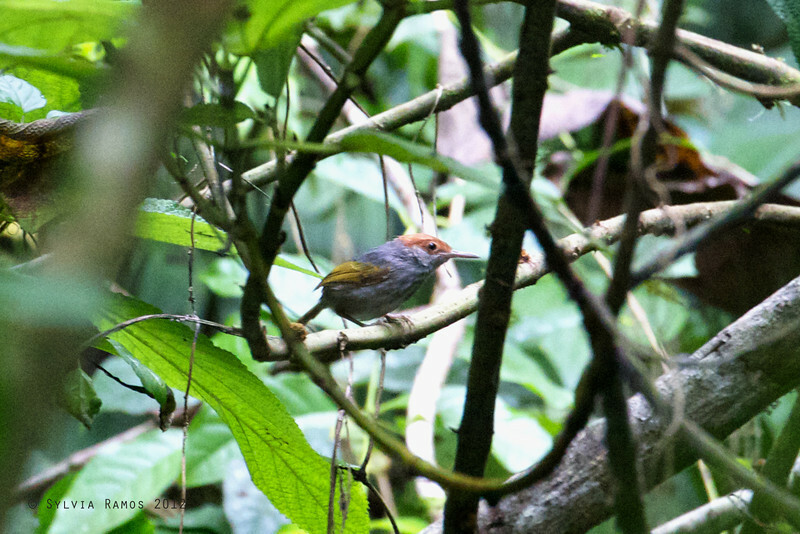 The Philippine Tailorbird has a yellowish green back while the Grey-backed has a grey back, as you would expect from a name like that. The Grey-backed is also only found in south central and southern Luzon. note: we saw this bird before but forgot to write it down!